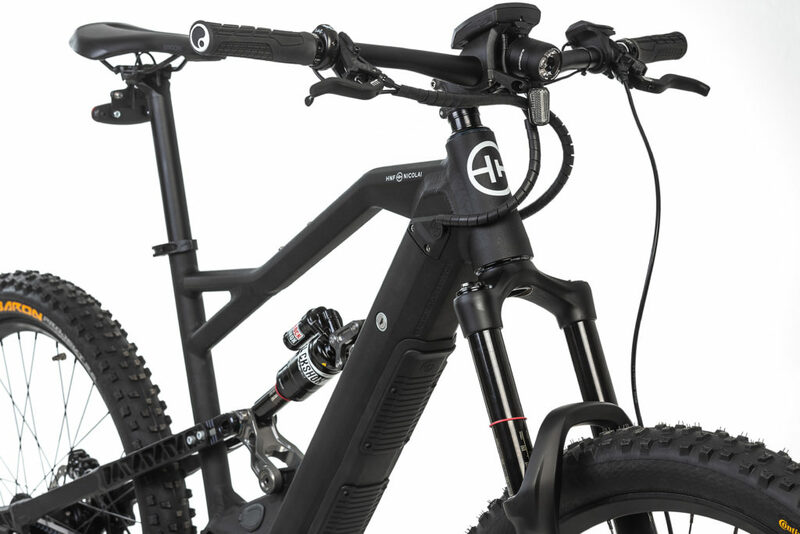 Oggi Nicolai presenta la nuova XF2 Trail, una EMTB pensata però anche per l’uso quotidiano in città. Di seguito le specifiche e il comunicato originale. SUV was yesterday – the new XF2 Trail is THE “All Terrain Vehicle” in the HNF-NICOLAI range thus defines a unique category of full-suspension eMTBs. 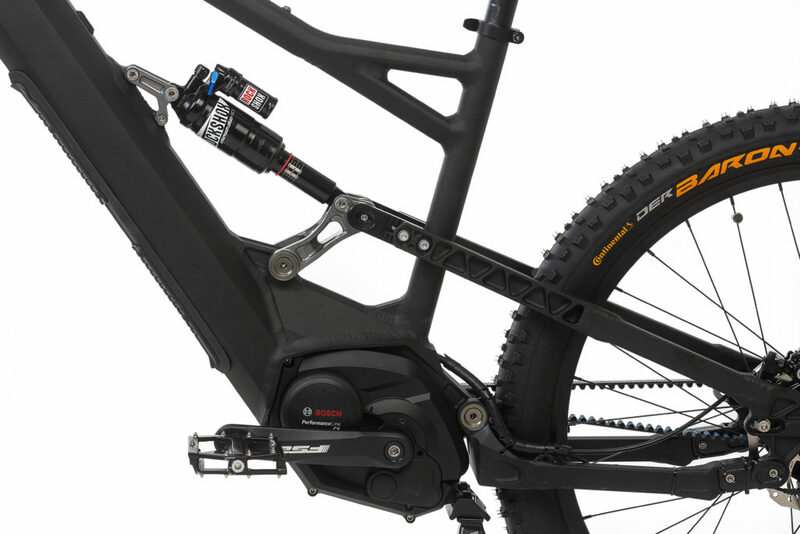 While suspension travel (front: 170mm / rear: 160mm), wheel size (27.5″) and tyres indicate enduro usage, geometry and specifications lead to an outstanding mixture of touring, trail and even everyday use. The comfortable geometry allows easy and playful handling even at low speeds and guarantees relaxed pleasure even on longest rides. 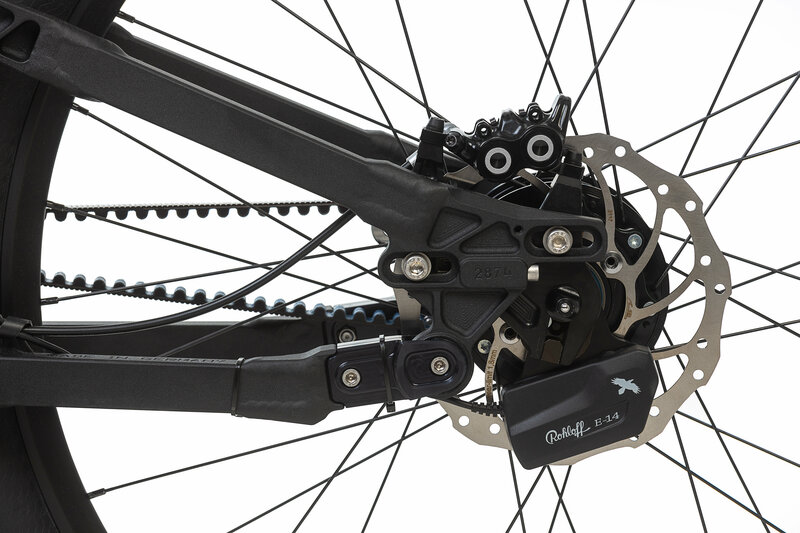 Low-maintenance components such as the combination of Gates Carbon Drive and Rohloff gear hub with electronic E-14 control make the XF2 an all-round worry-free bike for everyday trail riding. 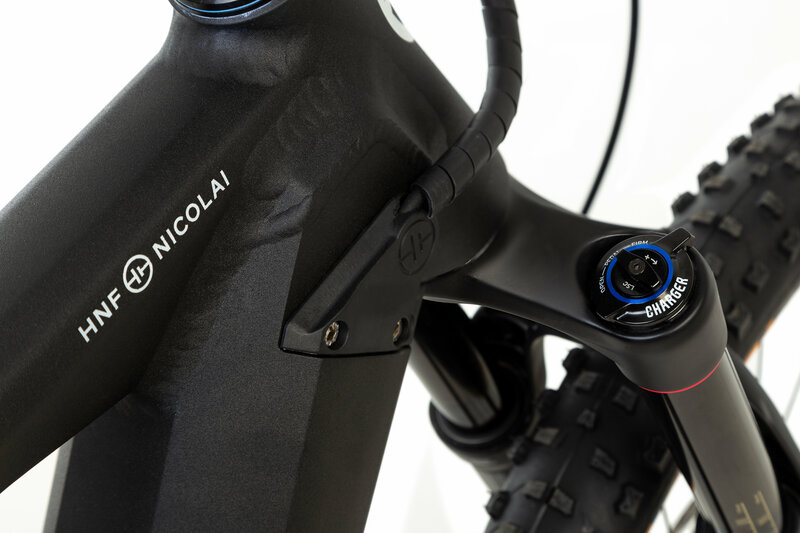 The 7000 aluminum frame is 100% hand built at NICOLAI in Germany, which can be easily recognised by the characteristic, very uniform and flat TIG welds. The complexly produced multi-chamber down tube enables an optimal integration of the Bosch Performance CX motor and the PowerTube 500 battery both visually and technically. The frame can be adapted to individual preferences in terms of geometry and tyre selection via MUTATORS in the chain stays and length-adjustable trussed seat stays (ET-KEY). The RADO – REAR ALIGNING DROPOUT is a form-fit sliding, exchangeable dropout, which is also used for individual, frame-friendly adjustment of toe and camber. Thanks to the drive-neutral Anti-Squat design of the chassis and a specially developed spring-supported belt tensioner, the XF2 TRAIL allows the combination of long travel with virtually maintenance-free transmission and belt technology even in roughest terrain. 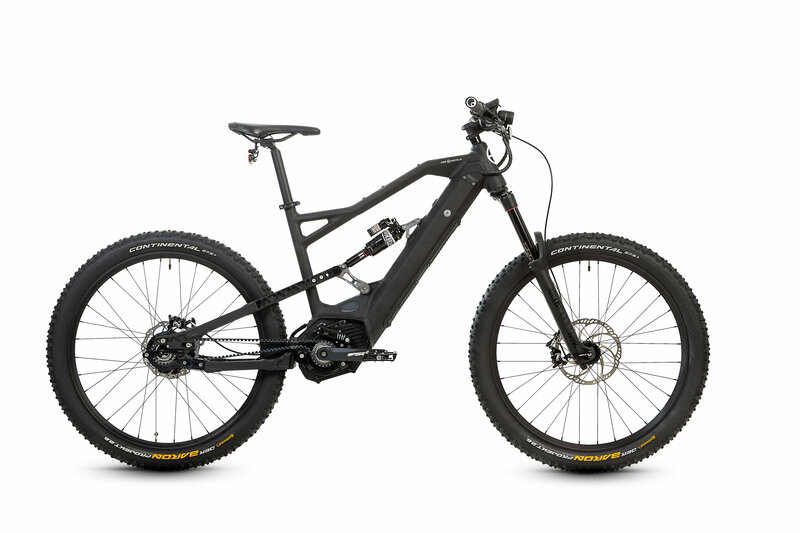 “The XF2 TRAIL benefits from the performance and workmanship quality of its race-oriented brother Nicolai EBOXX E14, whose flatter steering angle, longer top tube and steeper seat angle demonstrate its strengths more on typical enduro tracks with steep up and downhills”. Kalle Nicolai explains the conceptual difference between the XF2 and the NICOLAI eMTB range based on the same DNA. 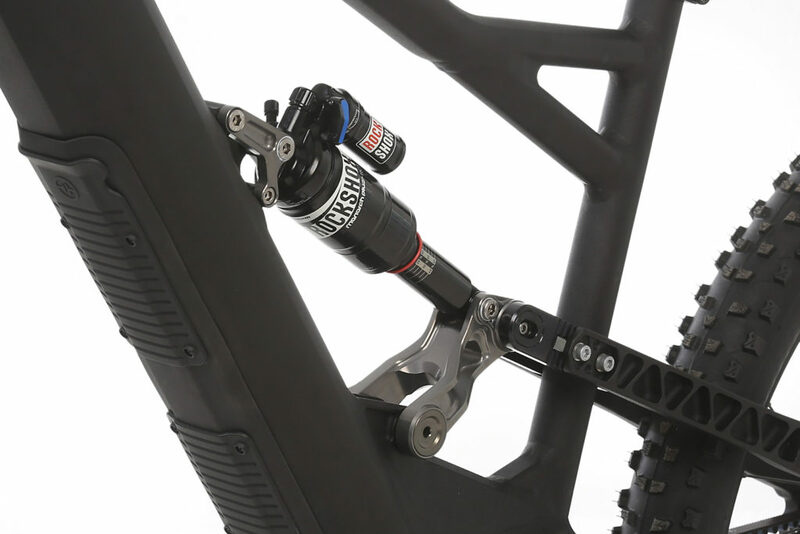 In addition to the special drive train configuration for a full-suspension eMTB, HNF-NICOLAI relies on top parts from renowned manufacturers such as RockShox, Magura, Continental and Ergon. Unusual, but underlining the everyday use, the XF2 is also equipped with a Supernova lighting system. 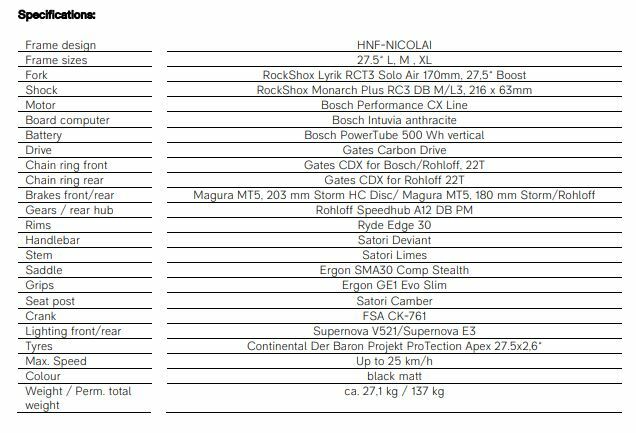 The XF2 Trail is now available for 8.495€ (25 km/h) in three sizes (M, L, XL) via HNF-NICOLAI direct to consumers and can be tested at a desired location (e.g. at home) in advance. The delivery takes place 100% ready to ride by a forwarder. a si, costa come un'auto !